Now it’s time for the oh so glamorous parts of the editing process. We’re talking about punctuation and formatting. While this part might be tedious and not so fun, it’s crucial that you clean this stuff up. Unless you want to look like a total amateur? 1. State Of Writing and Grammar Checker are useful grammar guides that will make your editing process easier. 2. Via Writing and SimpleGrad are good writing resources for anyone writing and editing their own work. 3. Cite It Inand Easy Word Count are good tools to help you use citations properly and make sure your word count is correct. 4. 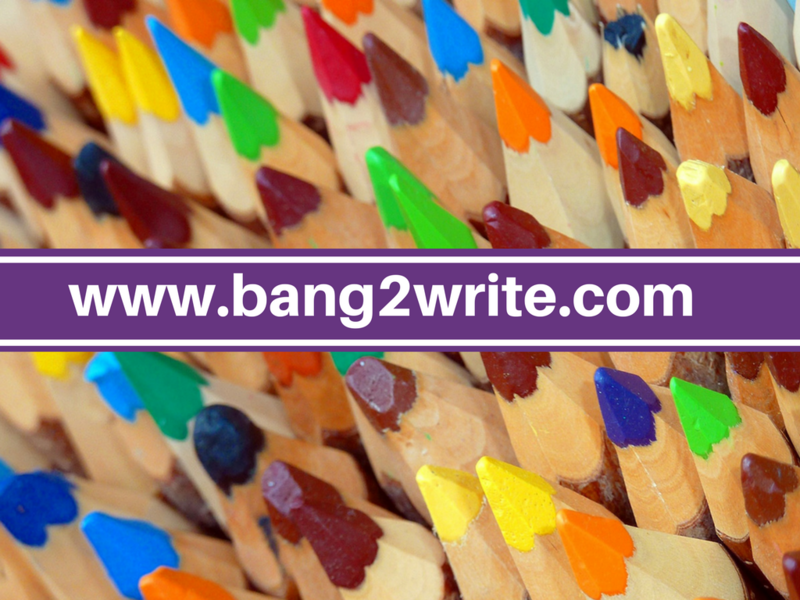 My Writing Way and AcademAdvisor are useful writing blogs, where you can find advice from people undertaking similar projects. 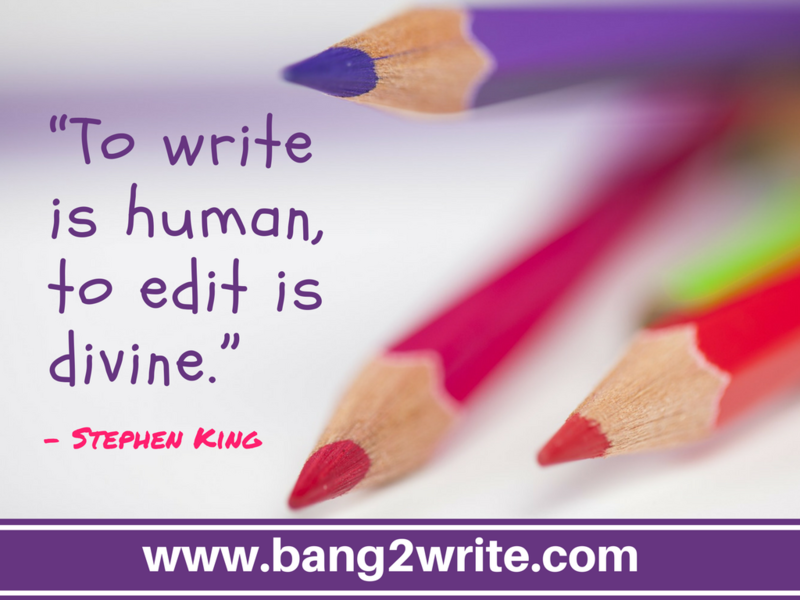 Editing your own writing involves a lot of different steps and considerations. Be sure that you are far enough removed from the writing process so that you can be objective as you edit. Don’t rush the technical parts, boring and tedious though they may be, or your work will suffer. Be sure to take into consideration our content tips and tricks, and take advantage of some great resources mentioned above. Follow all the steps in the self-editing process and your book will turn out a technical and literary masterpiece you can be proud of. BIO: Grace Carter is a writer at Essayroo and UKWritings services. She helps students improve writing skills by providing private tutor lessons there. Also, Grace is a proofreader at PaperFellows service.